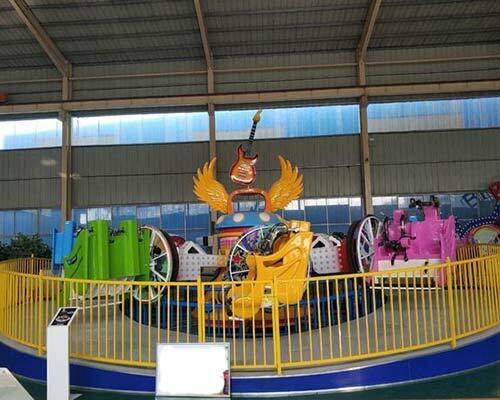 Liberty music bar ride is a very new developed amusement park equipment in Beston. 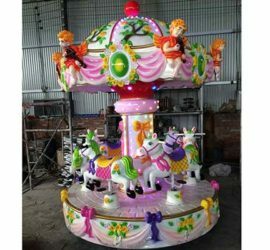 From the appearance, it looks a little similar to the breakdance amusement ride, but different on the function and design. 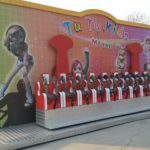 The music bar rides can not only use for indoor, but also be used for outdoor area widely. 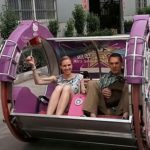 If you are planning to invest in some profitable amusement rides with new style, the liberty music bar ride will be one of the right choices. 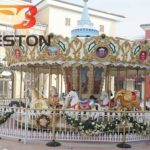 Beston liberty music bar amusement rides are widely used at the large amusement parks, theme parks, fairgrounds, shopping centers and so on. 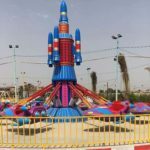 It is the welcomed family rides and funfair rides, liked by young people very much. If you have any question or want to buy one, contact Beston company now! 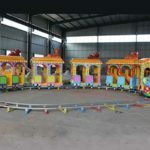 Beston liberty music bar fairground rides belong to the spinning amusement park rides. 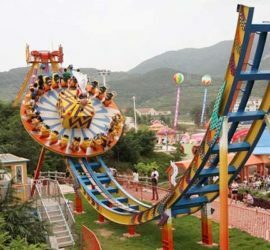 The ride mainly includes the central decorative axis, supporting arms, track, cabins and wheels. 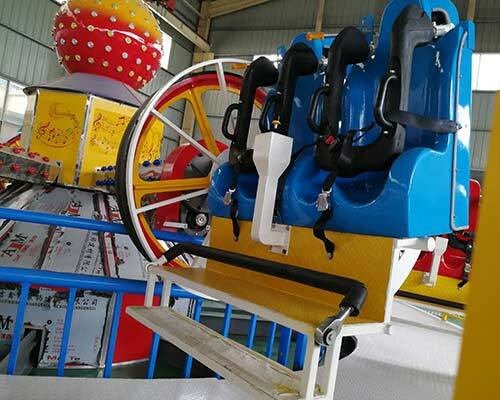 As the ride rotating in clockwise, the wheels attached to the seats will run along the rail. 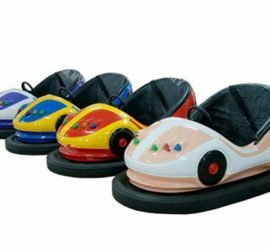 Its cabins look like similar to the happy car rides, there are two seats in a cabin, both kids and adults can play it. There are buttons and rods on the seats, and passengers seating on the cabins can control their rotating freely. The cabins can rotate in 360 degree, both in clockwise or anticlockwise, very interesting and thrill. At the same time, there will be accompanied with exciting music and brilliant lights, people will feel they are in the happy kingdom. 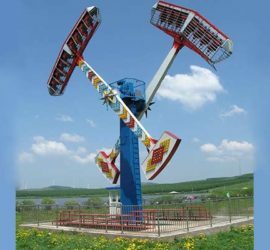 There are 8 supporting arms on this music bar ride, 8 cabins are installed on the arms. Each time, it can load with 16 people. With simple structure but attractive style, it is worth to have a try absolutely. To see the rides from the far distance, it seems the beating notes. 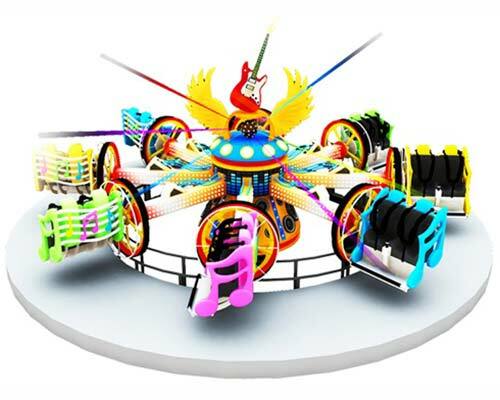 Especially for the music fanciers, the liberty music bar amusement ride will be their favorite ride. Why Choose Beston Liberty Music Bar Ride for Sale? 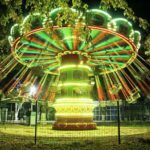 For each business owner or investor, the purpose to buy an amusement ride is to make profit. 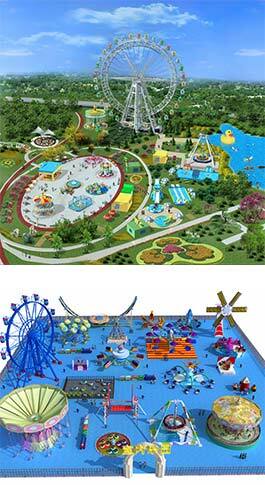 For the tourist, they surely want to have a good time at the amusement park or on the travelling way. Safe and attractive rides are very important for both. Beston company also pay much attention on the products quality and the concerned points. All we want to do is to provide all people around the world great fun and happiness. 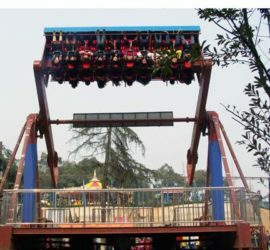 Regarding price, this ride will be a middle end product. 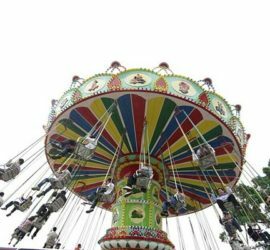 For investors, it will be low investment but high profits funfair ride. 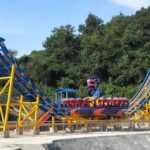 What Amusement Rides Beston Can Provide? 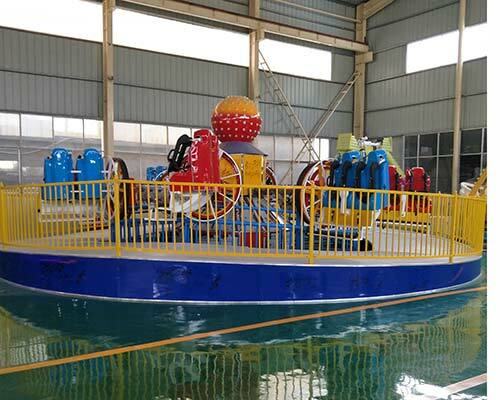 Beston is the reliable supplier and manufacturer of amusement rides. 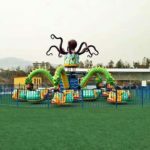 Except the liberty music bar fairground rides, we can also provide many other thrill rides, water rides, carnival rides, family rides, kiddie rides, inflatable rides and customized rides. 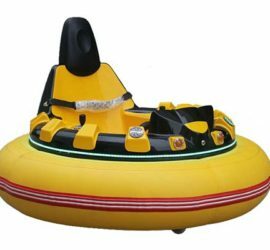 For small children, the popular ones are bumper cars, kiddie walking robot rides, kids diggers, mini swing rides, small pirate ship rides, le bar car ride, etc. 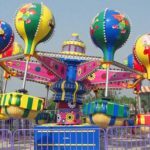 For large amusement parks or theme parks, we can provide the UFO ride, kamikaze ride, flying tower rides, roller coasters, Ferris wheel, swing chair rides, viking ship rides, pendulum rides, miami rides, top spin ride, break dance ride, flying car rides, merry go round, samba balloon rides, human gyroscope rides and other related rides. Whenever you have questions or want to know more about Beston products, just do not hesitate to contact us. You are welcomed no matter by email, send inquiry on website or give us a call. Our sales managers will give you reply or answers once they find you. 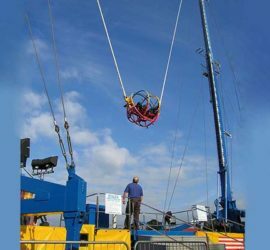 About Beston liberty music bar thrill rides, you will find these outstanding features. 1. Easy operation. The whole equipment is controlled by the control cabinet. It is very convenient to control by only one person. 2. Separate seats for passengers to control its own move and spinning. It is equipped with button and rod on each cabin, each passenger can control the seat to rotate forward to backward. 3. More stable running. All the cabins are attached with the big wheels. The wheels are running on the rail, it will be very stable and safe during the process. 4. Various music and shining lights. As its name show, it is like a music bar, passengers can enjoy the pleasant music when playing. It will bring them the great happiness and experience different feelings. 5. Circle platform but with different height on each side. 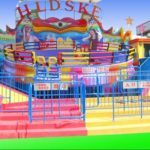 From the standpoint of design, it will be easy for passengers to entry to the ride. 6. No color fading. The seats and central parts are made of high quality FRP material with superior painting. It will be durable and not easy to fade, even for long time using.